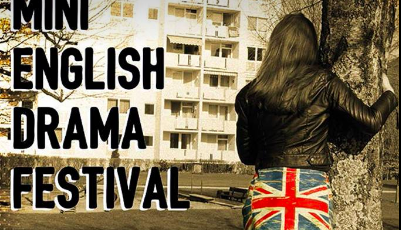 The English Drama Group Salzburg is celebrating its 50th anniversary this year with a special event: a Mini English Drama Festival. The English Drama Group Salzburg is celebrating its 50th anniversary this year with a special event: a Mini English Drama Festival. In addition to their own performance (6th till 9th of June) they are going to have two guest performing groups. Entity Theatre e.V. is going to close the festival with “Numbers” by Mar Gómez Glez. It is based on the true story of the freighter Francisco y Catalina, which was stuck in diplomatic limbo off the shores of Malta in 2009 and was not allowed to berth, because the crew had saved 51 immigrants from the sea.